I love Instagram. It is so full of beauty and inspiration. It is by far my favourite form of social media, and probably the only one I truly enjoy. It’s so easy, so quick and so convenient to look at. It never fails to leave me buzzing with ideas, thankful for the magnificence of nature and is a great pick me up too. People are just so talented. 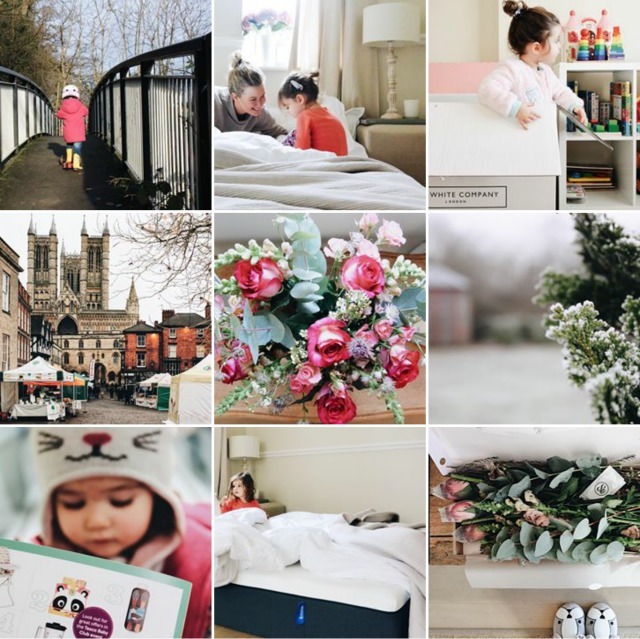 Choosing just ten Instagram accounts was surprisingly easy considering that I follow around 360 accounts. I follow accounts for different reasons. 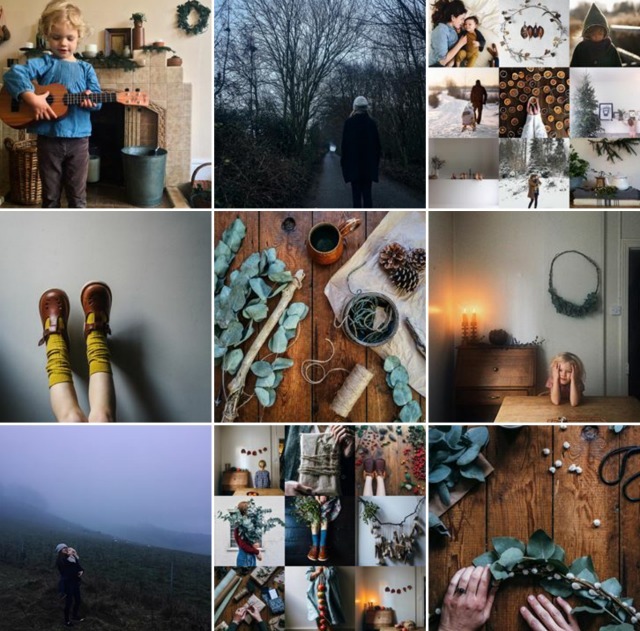 It could be home inspiration, fashion, nature, creativity or just for fun, but in the end it seems my absolute favourites are people that are creative, have children, love nature and like being outdoors. I love photos with a natural feel to them. Nothing too staged, or unnatural. I hope you like them as much as me. Anna has three littles ones and she is really creative, with her own etsy shop. I love how timeless her children dress and they love being outside exploring. Paula has recently given birth to her third. 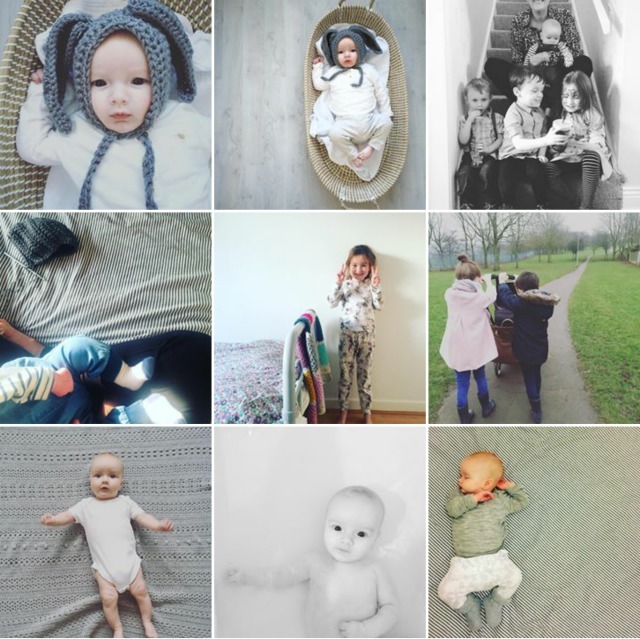 Her feed is full of her beautiful children, crochet and being outside. 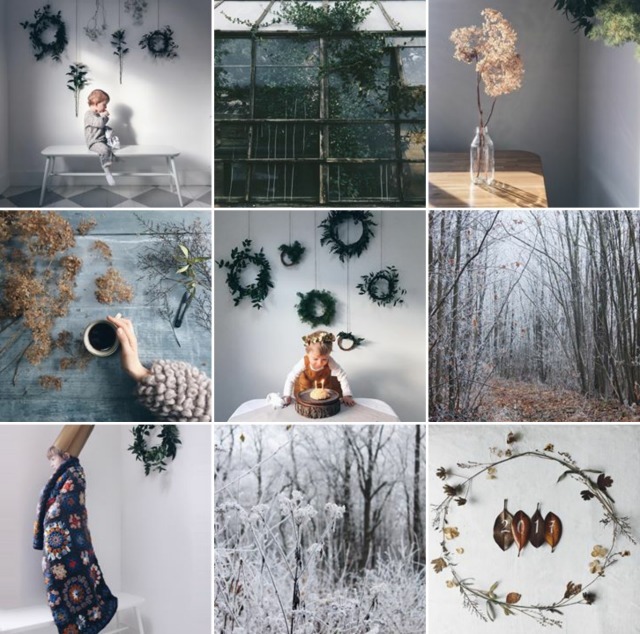 The_fawn is a gorgeous collection of photos incorporating nature, slow living and creativity. I love the colours and the angles are perfect. Thefamilywardrobe is where nature turns magical. Utterly stunning. 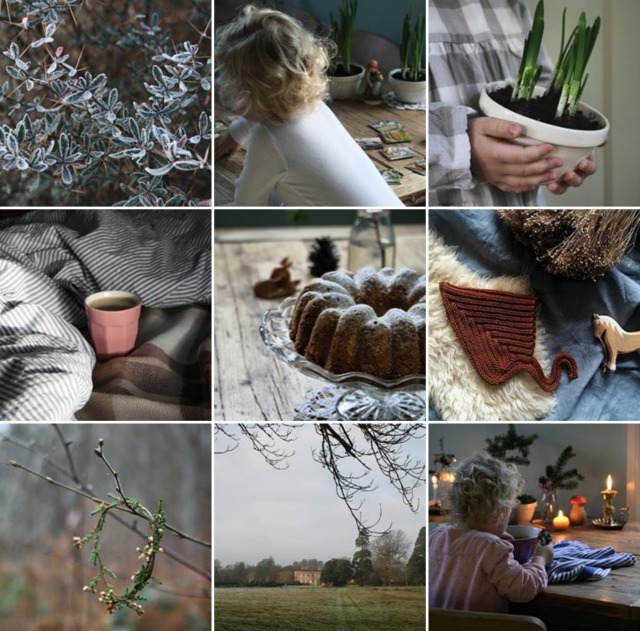 Photos from this account ooze warmth and cosiness. Lots of candles, enjoying the outdoors and home comforts. I love the moody feel, and focus on slow living. 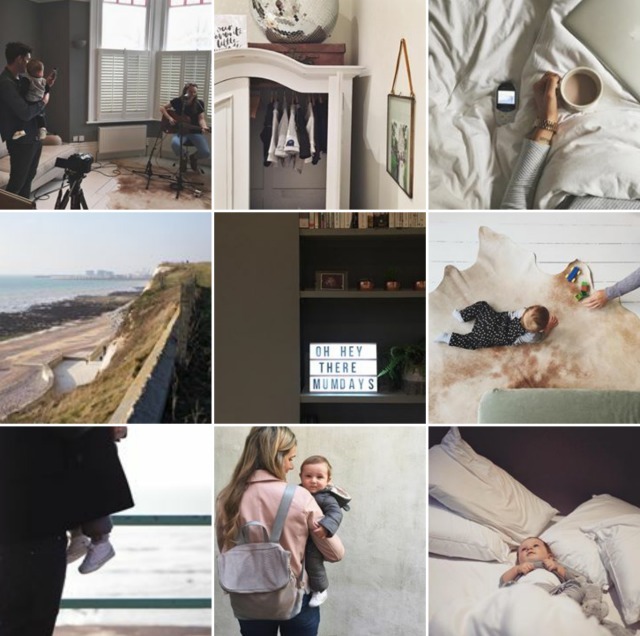 Amanda from mamawatters writes one of my favourite blogs – Homesong. 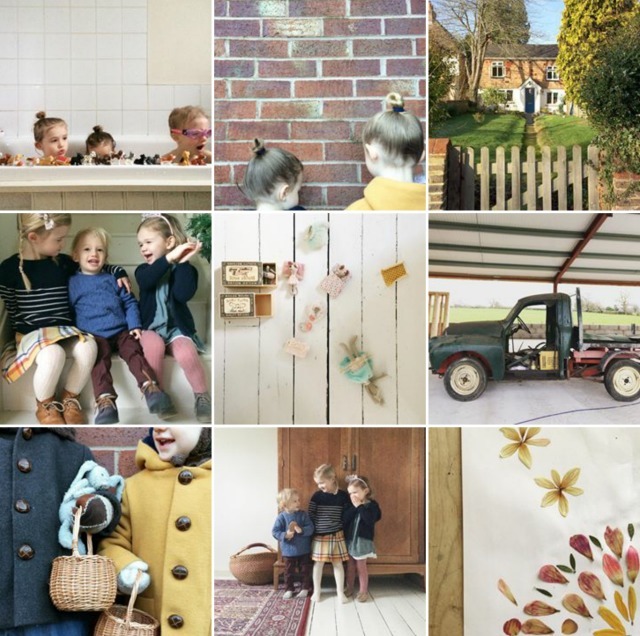 She has three little ones, and I just love her simple living, natural, earthy and beautiful feed. 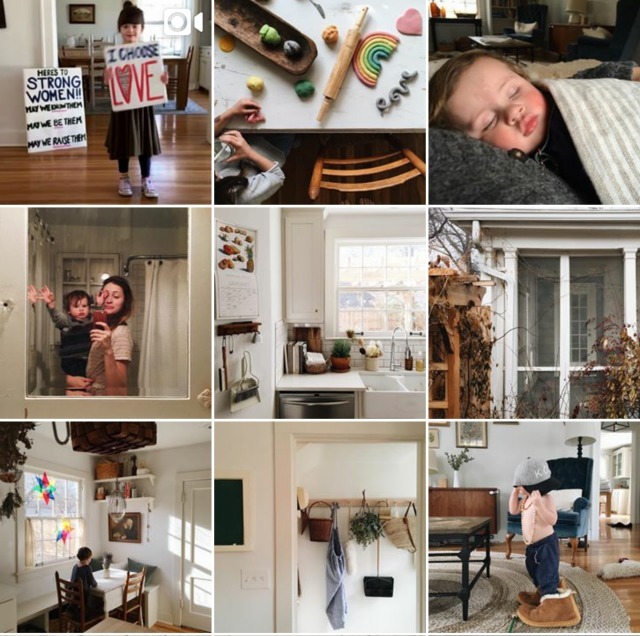 alittlecrisp is a light and happy feed. Celebrating the little things in life and she loves flowers too. This account is a very recent discovery. Ruth has a baby boy, always looks uber cool and I love her home. I am probably Courtney Adamo’s number one fan! 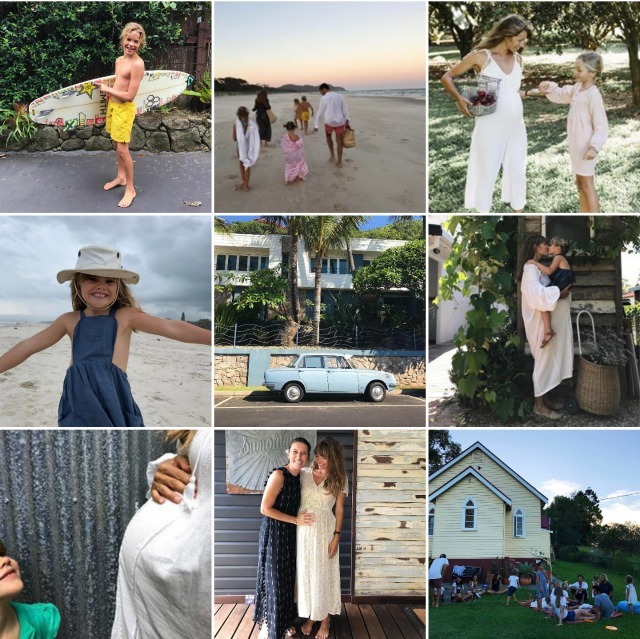 She is expecting her fifth baby after taking a year out to explore the world with her family. They have recently located to Australia and I just find her so inspiring. She is so balanced and refreshing. 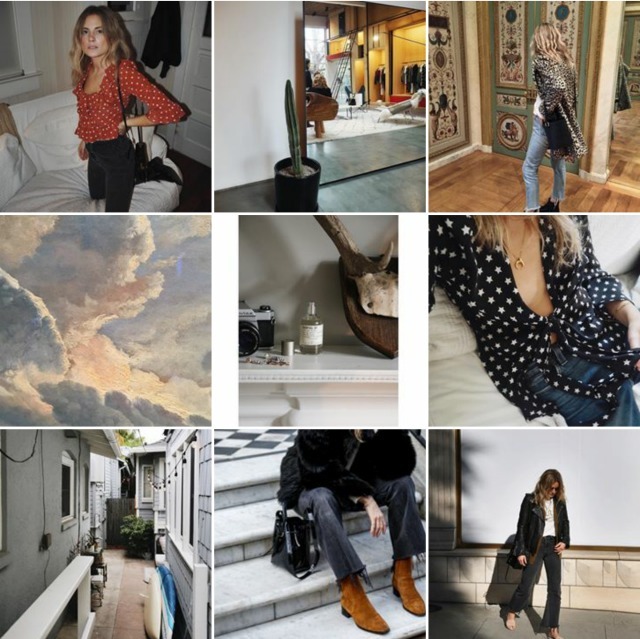 Lucy from FashionMeNow is my number one style crush. She always looks amazing, and travels to the most insane places.